"Verbena bath and shower products gently perfume your skin with the sparkling and refreshing fragrance of the verbena. Discover our selection of soaps, shower gels and hair care. 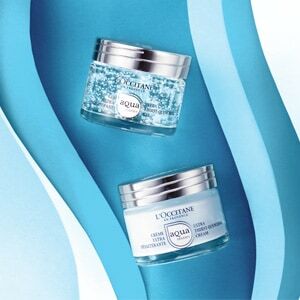 “There is simplicity and so much elegance in the expression of a verbena extract from Provence. 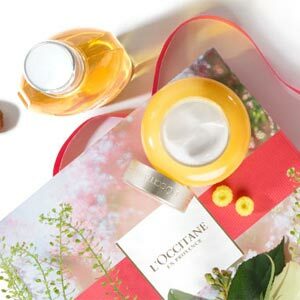 Its scent is the most natural thing in the world.” - Olivier Baussan, L'OCCITANE Founder"